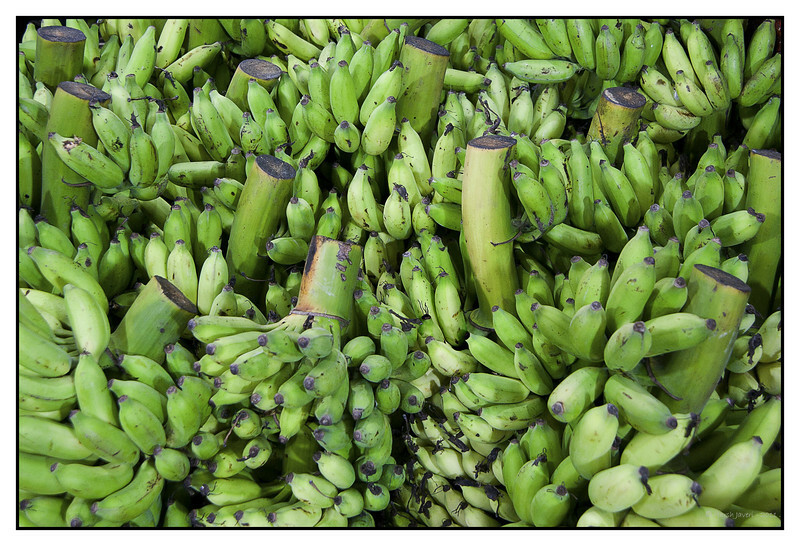 3rd year Pic 257 - Jun19 2011 Bananas Jyotiba Phule Mkt. (Crawford Mkt. ) Thank you all for your comments on yesterday's pic of handcart puller. Love bananas. Especially the little sweet ones you find it South Asia. You've gone bananas! Great abstract banana capture... love it! Neat comp and that is more bananas than I have ever seen in one place. My goodness, that's a lot of bananas - your shots are the best Harsh. btw......thanks for your email on my questions. So many bananas or plantains begins to form a pattern.